In our continuing coverage of Multi-GPU configurations with varying PCIe Bandwidth, we put x16/x16 and x8/x8 PCIe to the test. 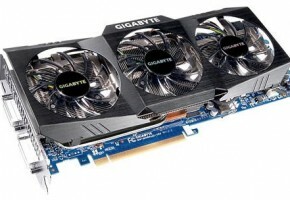 Does having less PCIe bandwidth make difference in gaming? We know that a “lesser” motherboard can save you money. 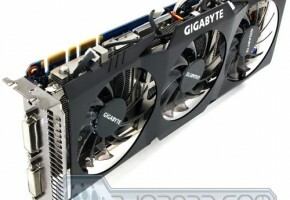 Using GeForce GTX 480 SLI we show you the real-world differences. In light of what we discovered, we wanted to take this testing even further and move to a x8/x8 scenario with two video cards. Why is this important? The fact is that many of today’s users will find themselves in this situation if they go to use CFX or SLI. Here is a quote from a P55 chipset motherboard manual that refers to the first two PCIe x16 physical expansion slots on the motherboard. 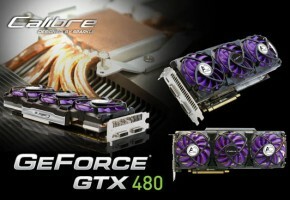 GeForce 430 GT - The new, yet cheaper Fermi derivative.